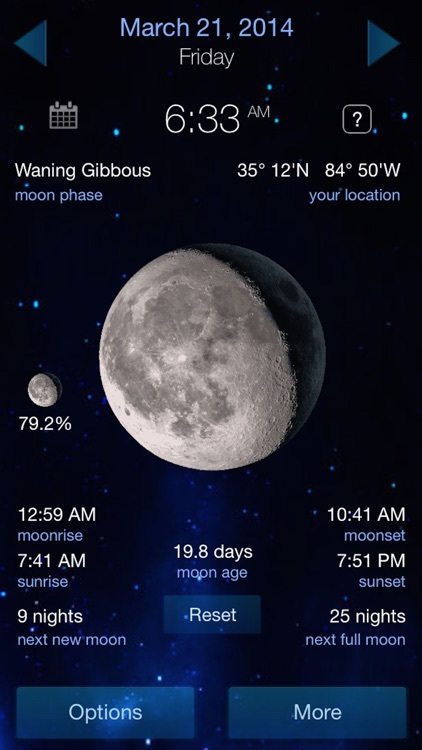 Lunar Phase provides information about the Moon at your location, such as precise times of the moon phases, brightness, sunset, sunrise moon age and more! See what the moon will look like tonight, and then tomorrow night and the next and the next. 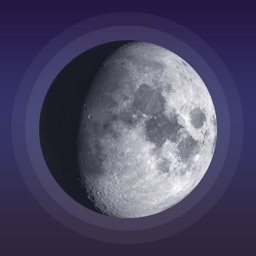 And you can see what the moon was like on previous days. 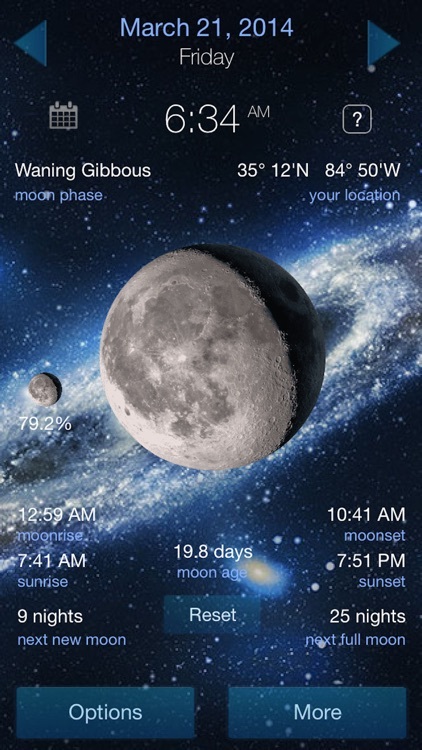 Tap the calendar icon to select a date or move to the next New Moon or next Full Moon. * Moon phase - The shape of the illuminated (sunlit) portion of the moon as seen by an observer. * Moon Age - Moon age is the number of days since new Moon. New Moon is the lunar phase that occurs when the Moon lies between the Earth and Sun. The Moon is not visible at this time. * Your Location - Your current location is displayed as latitude and longitude. 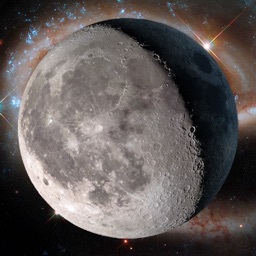 * Swipe left or right on moon image to move to next day or previous day. Swipe upward with your finger to see more content if your device has a smaller screen. 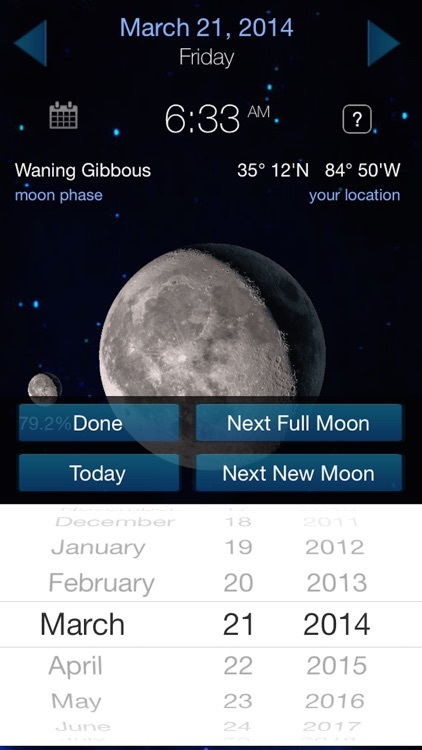 * Tap on calendar to change the date or to see next new moon or next full moon. 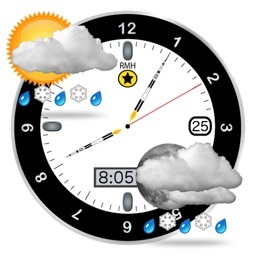 Tap on left and right arrows to see next or previous day.